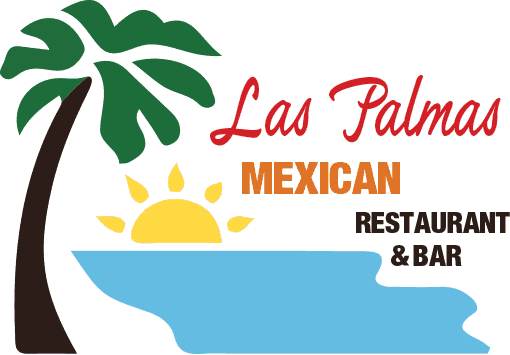 Our Mexican Steak Dinners are served with Mexican rice, refried beans or black beans and your choice of flour or corn tortillas, garnished with lettuce and tomato. Tender Grilled Skirt Steak cobmine with Jumbo Shrimp served with Mexican rice, refried beans or black beans and your choice of flour or corn tortillas, garnished with lettuce and tomato. A tender Grilled Skirt Steak with one Enchaliada served with guacamole. Enchalida is your choice of Seasoned Ground Beef, Marinated Chicken or Cheese. Strips of tender Skirt Steak cooked with ranchero tomato sauce, green peppers and onions.